Offering you a complete choice of products which include microsoft-eco, altranol-hs-lfe, modtex d paste, dermasil-srs, altranol-84 and allenfinish-ba. It is a reactive micro emulsion concentrate of organo modified silicone elastomer. It confers a silky soft luxurious hand coupled with improvement in wrinkle recovery. D.P. appearance rating & fabric physicals. Low foaming wetting agent and detergent with an emulsifying and extractive action [APEO Free]. For use in all pretreatment processes to mobilize and remove the impurities present in the cotton. Anionic wetting agent and detergent. Excellent lime soap dispersant. Excellent washing off agent after dyeings. 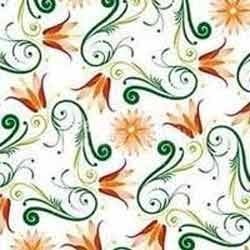 Is a speciality finish which confers durable firm & full handle & exclusive surface feel to upgrade the aesthetics & performance of polyester & cellulosic fabrics & their blends. 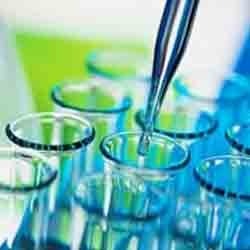 Oxidative rapid desizing & wetting agent for cellulosics & its blends with synthetics. Separate enzymatic process can be eliminated by effecting considerable savings in time energy & water. Can be used for cold pad batch one bath desize scour bleach. 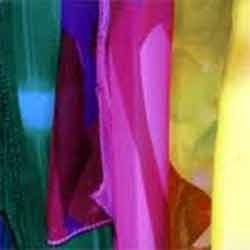 Washing off or soaping agent for reactive dyed fabrics. Dispersant and protective colloid with binding properties for calcium, magnesium and heavy metal ions. Auxiliary for oxidation [development] during sulphur & vat dyeing. Eco-friendly gives brighter / cleaner shades. It is a zero formaldehyde fixing agent for improving wet fastness of Reactive dyes & Direct dyes on Cellulosic fibers. No influence on shade & dye tone. Fixing agent for acid dyeing on nylon & wool fabrics. It imparts excellent fixing effect to improve the wet fastness of treated fabrics. Reduces deposits caused by trimers and dye precipitations and keeps machines clean. 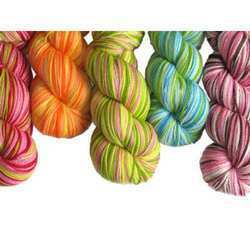 Improves the combing quality of yarns. 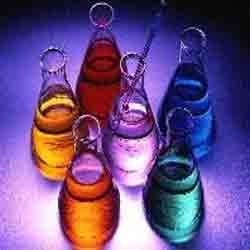 Improves leveling-out of disperse dyes. It is a 100% active non-silicone liquid defoamer to be used in a variety of textile operations. 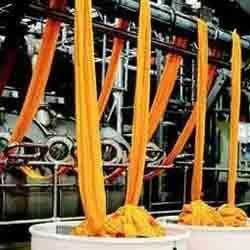 In dyeing processes, it effectively controls surface foam. operations by eliminating air entrapment. Superior bath stability - no silicone spots. Low foaming, eco friendly diffusion accelerant with leveling action for dyeing of polyester & its blends. Promotes coverage of material-induced barriness. 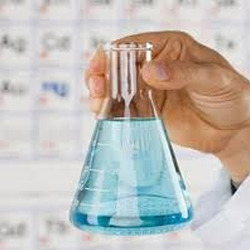 Product for the removal of oligomer residues from dyeing machines and fibres. It is a dispersant capable of dispersing oligomer generated in cheese dyeing of yarns to be used for moquette and tricot structures, this oligomer has detrimental effects at various stage of process; with the occurrence of white powder at reeling, inhibition of yarn mobility at knitting and contamination of dyeing machines. Low foaming wetting agent and detergent and bleach bath additives for batchwise pretreatment and continuous immersion processes. Suitable for application in jets. 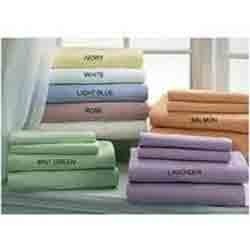 scouring of cotton yarn knits, terry towels, fabrics and cotton blends. capacity for soil & fats. Is an efficient desizing agent & enables removal of all synthetic sizes. pad batch one bath desize scour bleach. Wetting and deaerating agent for pre treatment and dyeing of cellulosic fibres and their blends. Special product based on organic and special clay chemistry for blends with elastane fibers (lycra, dorlastan,spandex). It has very good wetting, scouring & emulsifying properties. Excellent removal of waxes, mineral oils, silicone oil & other impurities. APEO free.